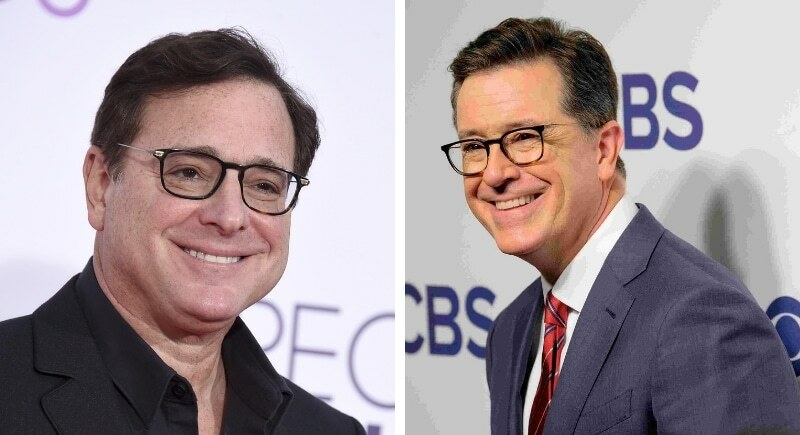 Stephen Colbert was born May 13, 1964, and Bob Saget was born May 17, 1956, and both hail from the East Coast respectively- Washington DC and Philidelphia. The Full House star and the Colbert Report star both have a flair for comedy, albeit very different kinds. Both stars went to college (Colbert attended Northwestern and Saget Temple University) and both have three kids. We’d love to be a fly on the wall when these two grab a coffee together! The late Swedish DJ and Avicii tragically passed away on the 20th of April 2018 at the age of 28. His struggles with mental health and stress were attributed to the DJ’s untimely death. 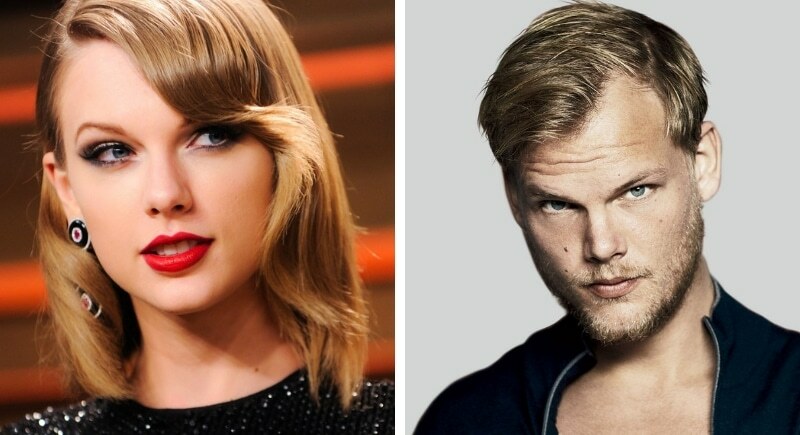 Taylor Swift actually met Avicii and wrote about their encounter saying, “[I] immediately called my parents and asked them point blank if they kidnapped me from Avicii’s family in Sweden when I was a baby. Of course, they denied it. They would.” Interestingly the two were both born in 1989, just a few months apart from one another.